Decide where to go with $5,000 in airfare in your selected airline. You could fly ORD to HKG almost 7 times round trip with this method and make United 1K Primer Status with 15,574 PQM per round trip (assuming PQD waiver for living overseas). 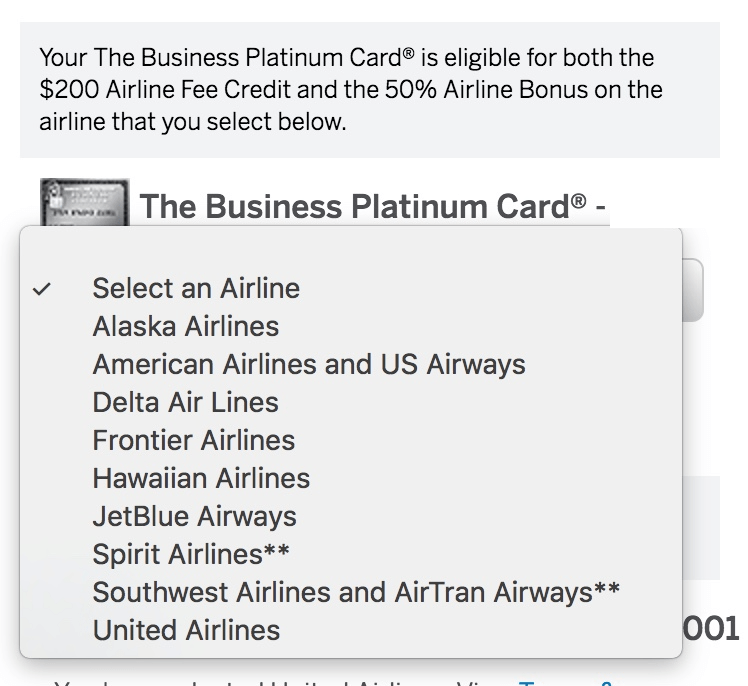 This is because AmEx books and reimburses you with a statement credit for all flights so they are all considered revenue flights. If you are stationed in Okinawa you can take the cheap Peach flight to HKG for $150 round trip, and then connect in HKG to fly home. Keep in mind if any segment of your itinerary is on a partner airline (like ANA) you won’t be able to use the gift registry balance. Take advantage of your Priority Pass lounge access while in HKG, the free dim sum is amazing. Please use the referral links above or here to support the site: American Express Platinum (40k), Business Platinum (100k), Mercedes Platinum (50k), Premier Rewards Gold (25 k).